So, you’ve just spotted the perfect rental online: it looks great, it’s in the right area, and the price is reasonable. You really want to apply but you are not sure how well you can do, considering the place is great and there are many people who want to rent it. Before you fire off that email or make that phone call, remember that getting a rental unit isn’t just a matter of showing up. You need to take a few steps to ensure your rental application stands out. While once upon a time rental application resumes or similar things weren’t even a thing, now it’s much more complicated. There is an overflow of renters on the market and the competition is high. In addition, the landlords are getting heavier and heavier on requirements, demands and rules. However, you can still get that apartment if you know how to position yourself and how to impress them. Keep reading to find out how to write a great rental application. Approach your rental search as you would a job search and create a rental resume. Just as you would with any resume, list your strengths and give the landlord some solid reasons for why they should rent to you. 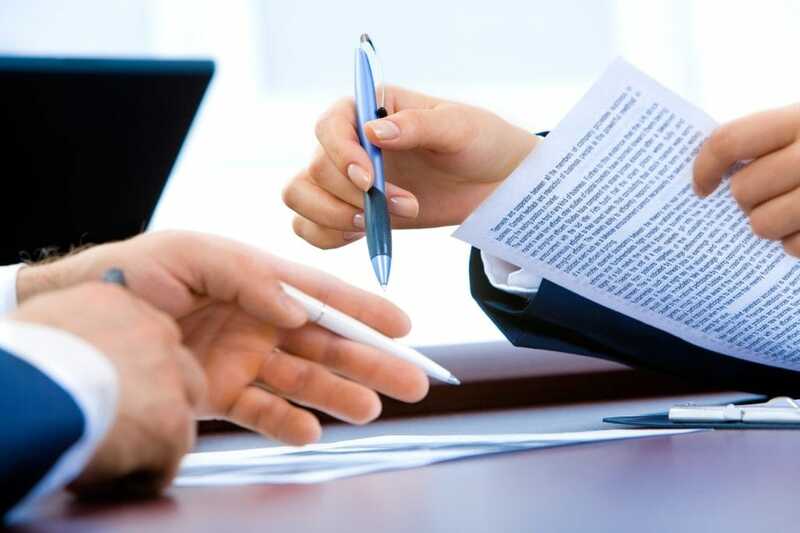 Rental applications don’t always give people a chance to stand out and that is what a rental resume is perfect for. Your rental resume should begin with your name, contact detail and an image. Take a nice image that shows you as a pleasant person. Make sure it’s clear and that you are the only one in it. Also, make sure that all of your contact details are accurate – what if they email or call you and they’ve got the wrong information? Next, write about your employment. This is very important to the landlords because this vouches that you can, in fact, pay the rent and your bills. There needs to be some proof that you will pay them. The last thing they want is to hunt you down, sue you and deal with the legal mess. Show that you can hold a steady job and that you will be a decent tennant. You can also write about your general personality and habits – help them understand that you won’t trash the place and trouble them with constant loud music and parties. Write about your previous renting experiences and throw in a phone number of your previous landlords – if you had them – so that they can confirm that you are a good tennant. There are many more things that you could include but these are the basics that work. 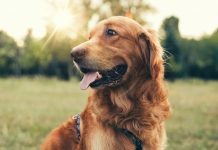 “If you are planning on moving in with a pet, create a pet resume where you’ll write about the pet’s habits, neuter status, vaccinations, personality and so on. It’s pretty much similar to your own resume,” suggests Dean Nicholson, a writer at Australianhelp.com. If you really want to give yourself an extra edge, make the landlord a custom offer, if you can afford it. You can offer to pay an extra $50 per month, or you could even pay a double damage deposit. Landlords like that kind of thing; but then again, who doesn’t like more money? “A lot of people don’t like the idea of paying extra to secure a place, and that’s understandable. 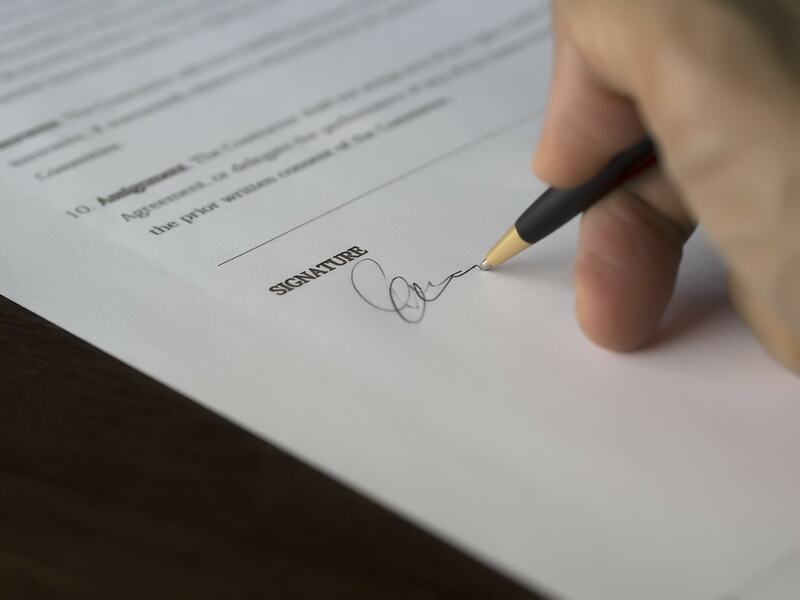 But if you find yourself in a difficult situation, such as being a pet owner, a custom offer could be a necessary cost to get into your preferred rental unit,” advises Jeffery Chavez, content writer at Big Assignments. Generally speaking, a landlord is going to ask for rental references, so hopefully you have those. But you don’t have to wait for the landlord to call up your references. Get yourself a letter of recommendation and submit it with your rental application. You’ll stand out, make yourself look responsible, and save the landlord the trouble of asking you for some references. Don’t feel as if you have to limit yourself to one. Why not include a letter from someone who can vouch for your character, such as a former roommate or employer? How you fill out the form can influence the landlord’s decision, so don’t rush through it. Ask the landlord how they would like to receive the application. For goodness sake, fill it out completely! Give as much detail as you feel is necessary and explain anything you think may confuse the reader. It’s also a good idea to fill out the application promptly. The landlord will appreciate it, and there will be less chance of another tenant getting in before you and stealing your spot. ViaWriting and WritingPopulist – Check out these grammar resources for tips and tricks on writing a grammatically correct rental application. Grammar is an important part of any piece of writing. Academized and UKWritings – These online proofreading tools, suggested by Academized review, can help you create flawless rental applications that will get you into the unit you prefer. StateofWriting and SimpleGrad – You’ll find plenty of useful suggestions regarding proofreading on these writing blogs. See what has worked, and what hasn’t worked, for other people. EssayRoo and Boomessays – These are editing tools that come recommended by AustralianReviewer and are a great resource for ensuring you haven’t missed any mistakes. MyWritingWay and LetsGoandLearn – Use these proofreading guides and you’ll be guaranteed not to miss any typos. Proofreading is one of the most important steps in the writing process, so take your time with it. Do some research into the place you’re hoping to live in. Scope out the neighbourhood so you have a good idea of what the area is like. Show the landlord that you care, you’re excited about moving in, and that you’ll be motivated to be a good tenant and stay in the place a while. Dress up nice and pretend you’re going to a job interview. Do whatever you can to present yourself as a responsible adult who will be a good tenant for them. Speak confidently and don’t be afraid to ask some questions. Present yourself the best way you can. 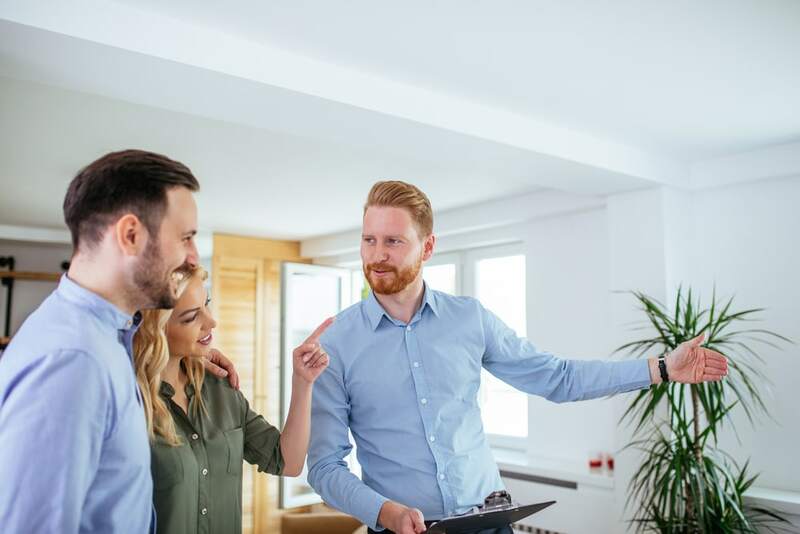 The landlords usually fear younger people will ruin their property, so they need to see you as a responsible adult who is willing to stay there, abide by the rules and respect the property they are moving into. For instance, if you are working, you can explain that you have long working hours and that you like to stay in after work just to rest. Or if you work from home, you can explain that you like peace and quiet and so on. The more they understand you, the easier it will be to move in. It also helps to be kind and polite. There can be some serious competition for nice rental units. Your best bet is to write a great rental application to make yourself stand out to the landlord. Do your research, get a letter of recommendation, fill out the application carefully, and consider making a custom offer. Follow these tips and you’ll be living in your dream apartment in no time. Grace Carter is a lifestyle editor at Paper Fellows and OXEssays services. She writes about latest trends in education, digital world and fashion. Also, Grace teaches business writing and public speaking at Eliteassignmenthelp.com educational website.